Some reports still suggest late-December release for the Nokia 9 PureView. 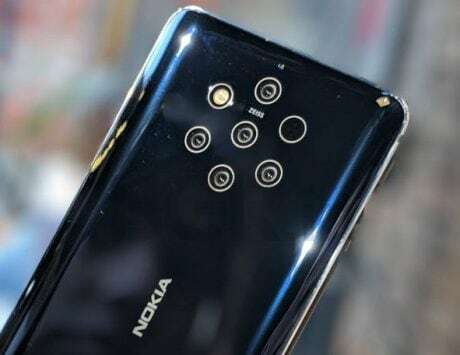 Rumors about the anticipated penta-camera setup Nokia 9 PureView are just not taking the back seat. After few alleged cases of Nokia 9, there is one more on the block. 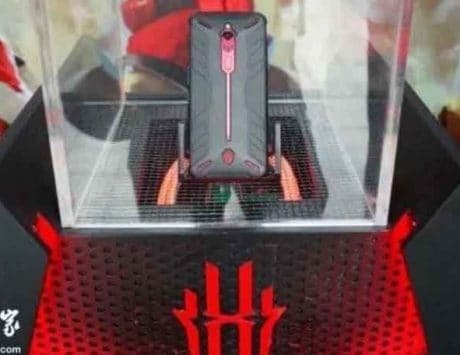 The alleged new case has now popped out on Amazon (via GizChina) revealing the five holes that are made for the PureView penta-camera sensors, similar to case renders leaked a few days ago. Some reports recently claimed that HMD Global is almost ready for the launch of Nokia 9 PureView. It noted HMD Global is set to hold an event on December 5, in Dubai, where the company will unveil Nokia 9 along with a number of devices. 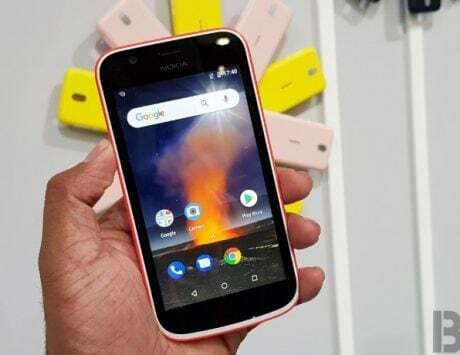 It was also indicated that company has already started sending accessories for the upcoming Nokia 9 and Nokia 8.1 to retailers. Taking on rumors, Nokia’s Russia community on Twitter has declined Nokia 9 launch on December 5. 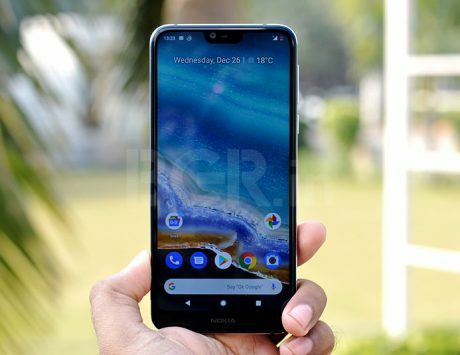 It’s been suggested that the decision to withhold the Nokia 9 launch was taken by HMD Global’s Chief Product Officer, Juho Sarvikas. 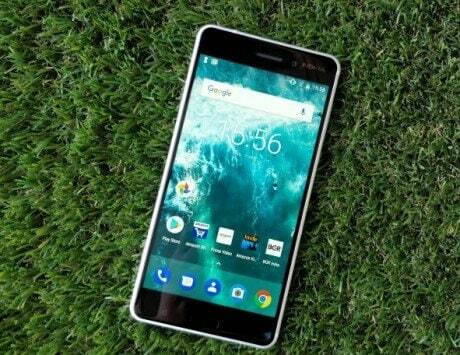 First rumor about Nokia 9 launch had claimed the debut in September. 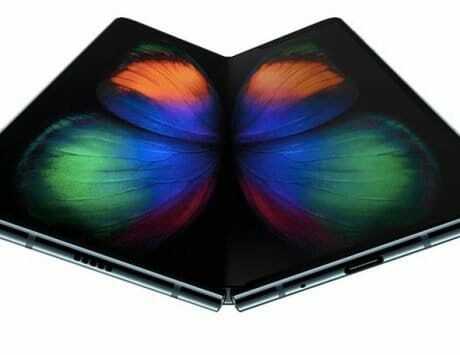 Later, the rumor mill also suggested delay in Nokia 9 launch until next year’s Mobile World Congress (MWC) 2019. 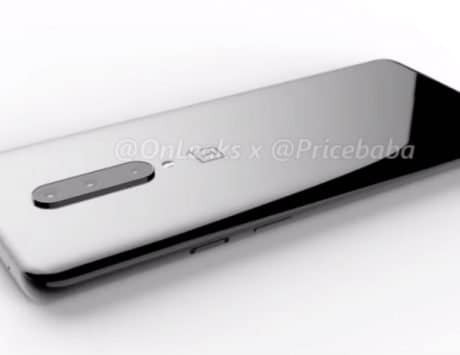 Another set of leaks anticipate that HMD Global is looking at January 2019 timeline for the launch, while some suggest a late-December release. 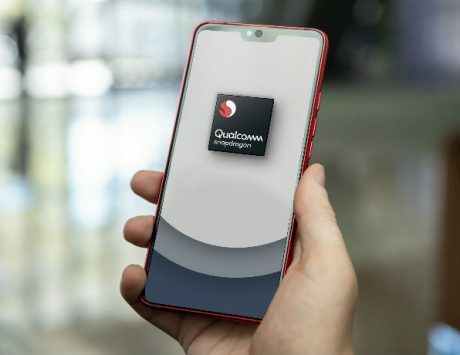 Initially, the company had reportedly encountered issues with the production of the penta-lens camera module of the smartphone. 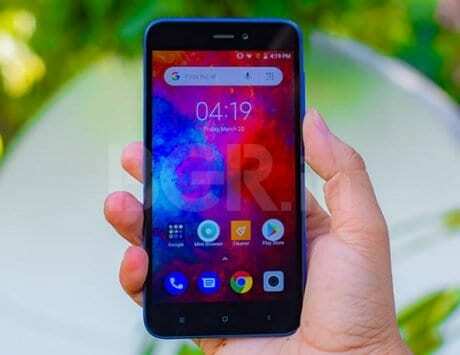 However, a report recently claimed that the issue has been resolved and HMD has put in everything in production. 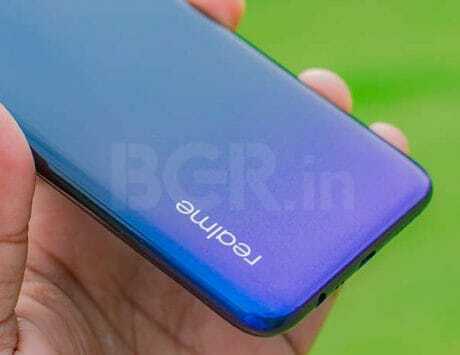 The maker is expected to hold a mega unveil event for the smartphone, which is claimed to happen in the coming weeks.